Happy New Year to everyone! I hope everyone had a wonderful 2016, and I'm wishing each of you all the good things for 2017 also. Can you believe I only received one book for Christmas? Granted, I didn't ask for many, but I guess my family has decided they're a bit tired of giving me books for a little while. Monday we spent the day with Husband's family. Tuesday, Wednesday, and Thursday flew by. I got some housecleaning done. 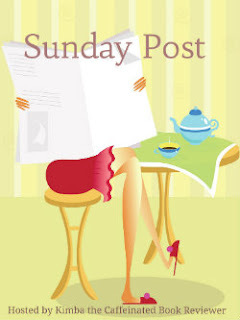 Usually this week of the year I'm all about relaxing and doing nothing but reading, but we've been so busy up until now that I haven't had time to clean like normal. So I felt like I couldn't relax until I got some cleaning done. Friday we went to my parents' house. My nephew puts on a Christmas light show every year and this was the only chance we had to do it. Little Girl absolutely loved it. She was dancing around to the music. It was adorable. She also spent the night with my parents Friday night (her first night away from home), and Husband I went to see Rogue One. We both really enjoyed it. Saturday, I was able to sleep past 7 am for the first time since she was born. And then I basically read until time to go pick up Little Girl. Goodreads description--Lia and Rafe have escaped Venda and the path before them is winding and dangerous - what will happen now? 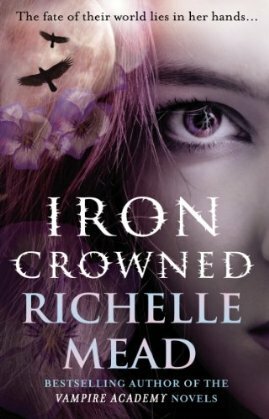 This third and final book in The Remnant Chronicles is not to be missed. Wow busy holidays! But I'm glad you had a good time with your family. 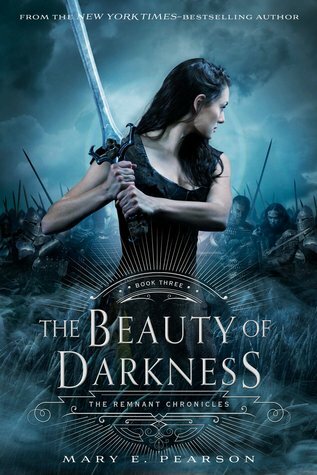 The Beauty of Darkness and Shadow Heir look good! Enjoy your books! Happy New Year! It sounds like you had a fun active holiday! And so many lovely new reads to start the year off right. I plan to do the major house cleaning after I take down decorations. Works perfect as everything is bare until I put everything back in its place. Happy New Year! 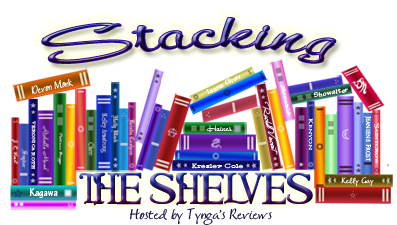 One of my bloggy friends just finished Coming Up for Air! She liked it a lot. I'm not a fan of Kenneally's books (the last one I read went sooooo badly), but I might try again with this one. I hope you enjoy all of your new books! That's a great deal on that series! I have book one but it got way pushed down in the TBR list. If you find them to be great reads I may get to them sooner. Miranda's book sounds good - her continued evolution of the world is fascinating. Oh I want to see Rogue One. I have heard great things! Enjoy your books! Nice you got Beauty of Darkness! I need to get that book, I loved the first two. 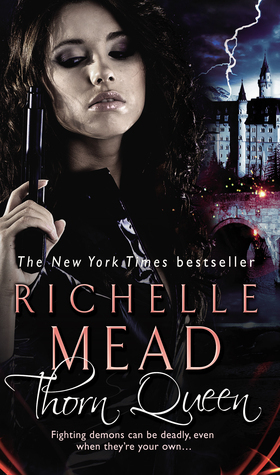 Loads of Richelle Mead books too. I loved series bundles. Hope you have a great week! I am interested in The Remnant Chronicle Series. I don't read very much YA, but that series has been calling to me. I do have a copy of The Kiss of Deception, and really should pick it up. I have been all over the place with my reading preferences lately. Happy New Year. I loved Rogue One. Also these covers are so beautiful! Have a happy new year! The holidays are always busy, but yes, it was lovely to spend time with family. Thanks for stopping by and commenting! I hope you had a Happy New Year too! I was a lovely holiday! I hope you were able to get your house cleaning done. You're right, it's the perfect time to do it when you put the decorations up! Hope you had a great new year too Laura! I went ahead and read it too. I'm hit or miss with Kenneally too! I've HATED two of her books, but the others I've enjoyed. I did end up enjoying Coming Up for Air though. Thanks for stopping by Alyssa! Hope you had a happy new year too! YES! I couldn't pass up that deal! I've already read book 1 which is why I didn't feature it, and I enjoyed it. But it's been YEARS ago so I might end up re-reading it before moving on in the series. I ended up enjoying Coming Up for Air, but my review won't post for several months! Thanks for stopping by Celeste! I hope you had a happy new year too! I really enjoyed it! I do wish I'd watched Episode 4 before going to see it because of how close in the timeline it was. Thanks for stopping by and commenting! Yes! 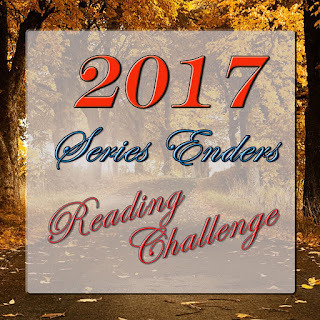 I need to start Beauty of Darkness soon so I can count it as a series ender for the 2017 Series Enders Reading Challenge. 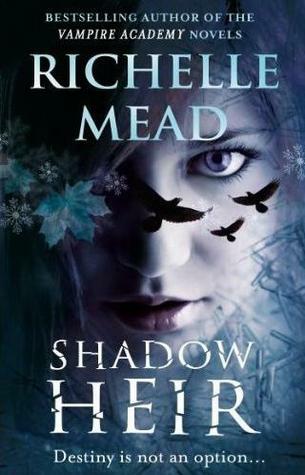 Oh yes, I'm a big Mead fan, but I haven't read some of her older books. I hope to remedy that soon. Thanks for stopping by Karen! The Kiss of Deception was great. It was a truly unique book for me. I'm really excited to finish the series. But hey, variety in reading is good. I'm a mood reader so I definitely go with whatever I'm in a the mood for genre wise. Thanks for stopping by Toady! I hope you had a great new year too! I thought it was a great addition to the Star Wars world myself. Thanks for stopping by! I hope you had a happy new year too! It was! I hope it was a good new year for you too! I hope you were able to get some reading done before your break was over! Thanks for stopping by!